This section will discuss aspects of Spanish Literature, and feature articles for all those interested in learning Spanish or improving their knowledge in this beautiful language. This is love; whoever has tasted it, knows". "Sharp nostalgia, infinite and terrible, for what I already possess"
"The two elements the traveler first captures in the big city are extra human architecture and furious rhythm. Geometry and anguish"
If you use social networks to improve your learning skills you will probably agree that it's cool to have updated information to advance faster. Today I bring you some resources and materials from Facebook that can guide you in your learning process. It's quite interesting, and they have good articles and links. Some of the addresses they provide are quite enlightening, and the page is relatively new so it's updated. That one is particularly interesting because they focus on materials to learn and they publish all the rankings and lists that are out there regarding that subject. It's a good place to look for a suitable book for you to learn Spanish. As you all know by now, I am completing a Masters in Spanish Philology at a university in Madrid. I am not a huge fan of science fiction, but I had to pick a book from the Top-10 of Spanish authors in the genre and I chose this one from 2013. I don't really know how the author came up with the plot, but it's really original. He doesn't seem to have influences from other authors. It looks like a sci-fi book written by someone who doesn't have a clue about the expectations of the readers, and despite that, the ideas are fresh, the argument makes sense, and the language is quite new. 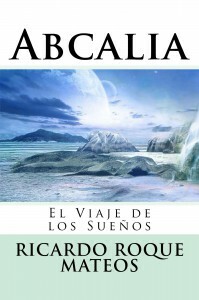 If this book were in English I am sure they would have made a movie about it by now but, unfortunately, it's in Spanish. A man who has dreams about a woman who changes shapes and personalities throughout different planets ends up living a double life in which he chases after her in his dreams while he is consumed in real life. All this while making a philosophical theory about the meaning of life and wrapping everything up with an epic ending. 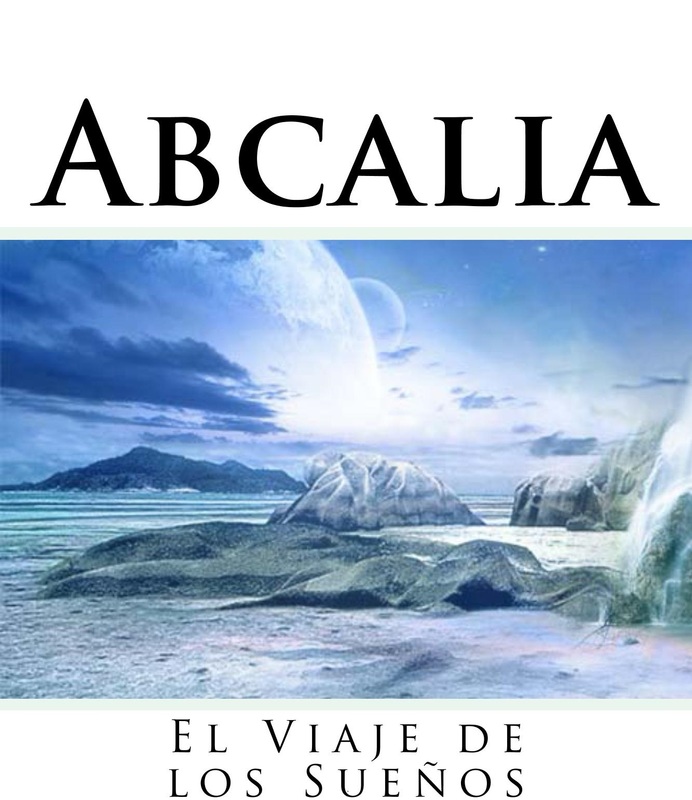 It's regarded as one of the best novels to learn Spanish, so if you are either learning or simply interested in Spanish science fiction, be sure to have a look at it. 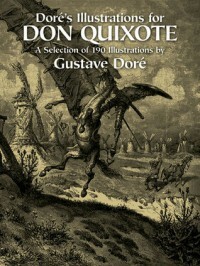 El Quijote is, as you know, one of the main works to understand Spanish Literature and culture. It's not as much about its literary quality, as it is about its historical role shaping many aspects of the Hispanic world. After several centuries, the book has undergone lots of changes to adapt it to modern Spanish, but surprisingly, the original version is not difficult to understand if your level of Spanish is intermediate or advanced and you have a good dictionary with you for the more antique terms and references. Why is the premise of the book interesting? It's about a man who reads too many medieval novels and has a sharp attack of nostalgia for a world that he will never be able to experience. He wants to adapt reality to his desires and starts changing everything in the real world to fit his agenda. A waitress becomes a noble lady he must fight for, a donkey becomes a magnificent stallion, windmills become giants he must fight and defeat to banish evil from the land, etc. There are many examples of similar situations in which we see things blown out of proportion or adjusted to fit artificial constructions, so sometimes we must stop and ask ourselves: Is this reality or are we fighting monsters that are merely windmills? The edition you see here is from the 19th century and has illustrations of Gustave Doré. "He who spends time regretting the past loses the present and risks the future"